One of Italy’s top wine producing regions is the Langhe in Piemonte, northwestern Italy. Famous for both wine and white truffles, the vineyard covered hills topped with castles and pretty towns make this a great part of Italy for a leisurely visit. Langhe is the foggy area southwest of Alba, along the south bank of the Tanaro River, where some of Italy’s top red wines are produced: Barolo, Barbaresco Nebbiolo, and Dolcetto. North of the river is the Roero wine region, home to the white Arneis wine. Alba, one of the biggest towns in the Langhe, is best known for its fall white truffle fair that draws huge crowds on weekends through mid-November. 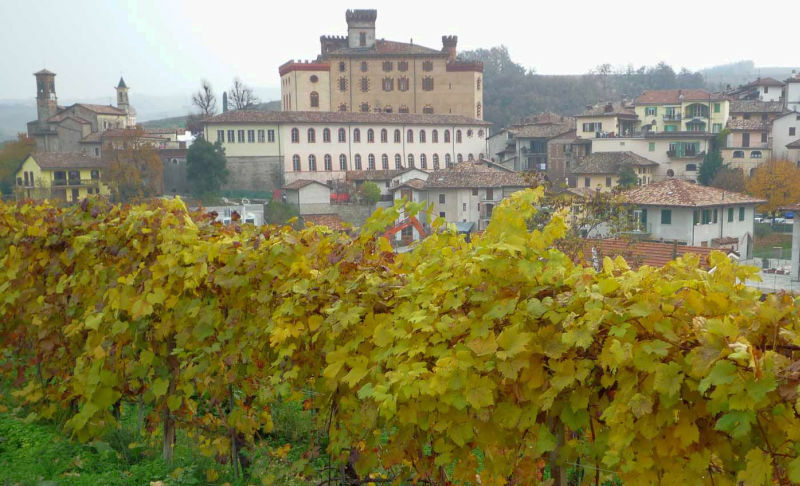 Alba is also the heart of the Barolo and Barbaresco wine production areas. You can taste the wines of the Pio Cesare cellars in town at Via Cesare Balbo 6. Alba has lots of shops and restaurants, places to taste wine, and an interesting historic center that’s pleasant to walk through. In addition to the truffle fairs, festivals, markets, and food fairs take place on weekends throughout the year. Grinzane Cavour, about 12 kilometers south of Alba, is a small town whose main draw is the pretty 11th century castle with a tasting room and wine shop. 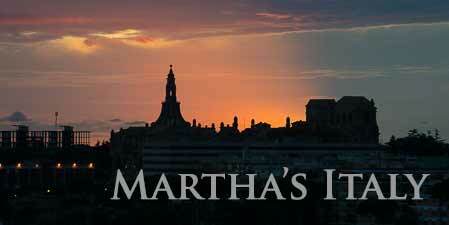 You can visit the castle and Ethnographic Museum inside and enjoy fantastic views from the park surrounding the castle. Grinzane Cavour is a great place to start your Langhe exploration. 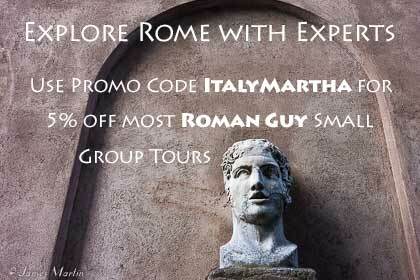 Check opening times and get more information on the Grinzane Cavour Castle web site. Neive, just beyond Alba to the northwest, is a tiny medieval hill town with a 13th century clock tower and 10th century Romanesque style tower. In the Barbaresco wine producing area, the village has an enoteca where you can taste wine and several good restaurants. About 5 miles south of Neive, Mango is a nice town with a castle where you can taste wine. Barolo is a pretty hill town surrounded by Barolo vineyards whose castle has an enoteca on the lower floor where you can taste wine. You’ll get a card and glass and then you’re free to choose the wines you want to taste by inserting the card to get a pour in your glass. At the end of the visit, you’ll pay for the tastes you’ve had and you can buy bottles of wine to take with you. The upper part of the castle is sometimes open for tours also. Walk through the historic center where there are several good restaurants and shops, including the Cravero Forno where you can watch as they make handmade grissini, or bread sticks, a specialty of the Piemonte region. Mondovi, about 80 kilometers south of Torino, is the southern end of the Langhe wine country in the Dolcetto producing area. In the 15th century Mondovi was the largest city in Piemonte. The 18th century part of town at the base of the hill is fairly large and has a train station and shops. Take the cable railway up the hill to the charming old quarter called Piazza, the oldest part of town. Its medieval walls and tower date from the 12th century and the main square, Piazza Maggiore, has Gothic style buildings dating from the 14th – 16th centuries. 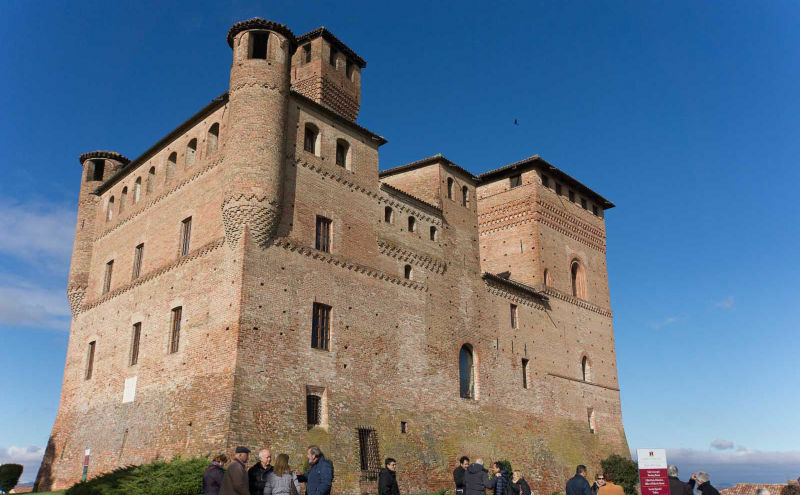 There are several churches and chapels to visit ,a ceramics museum and shops, and a large park with views over the countryside but generally fewer tourists than in the other Langhe towns. Mondovi has a good Saturday market and a fall truffle market on weekends. Barolo or Alba makes a good base. 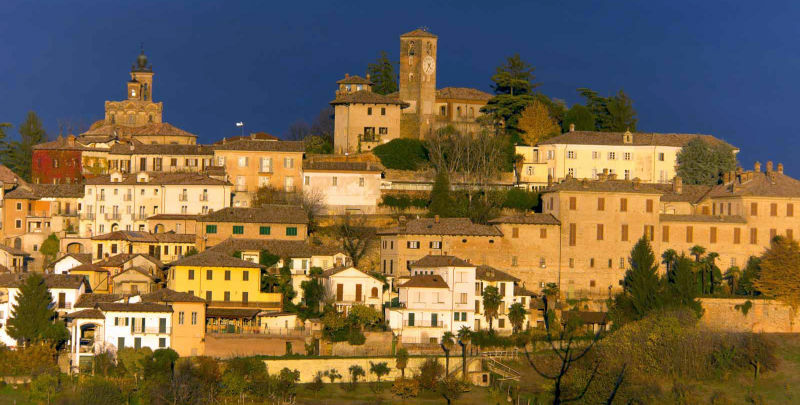 See Barolo hotels and places to stay and Alba hotels and places to stay. Driving is the best way to get around although both Alba and Mondovi can be reached by train. Be sure to have a designated driver if you’re wine tasting or choose a hotel or vacation home in a village that has an enoteca so you can taste at your leisure and buy wine to enjoy later. If you want to taste local wines, your best bet is to head to an enoteca or cantina communale (town wine cellar). The tiny town of Barbarasco has one of the more unusual tasting places – inside a former church. If you’re going during truffle season, make dinner reservations in advance in places serving truffle menus. For really fresh truffles, look for a restaurant that has its own truffle hunter and better yet, spend the night. I recommend Tra Arte e Querce in the village of Monchiero, south of Barolo, a restaurant with rooms where the truffles really permeate the air and you can eat fresh truffle grated over an egg for breakfast. 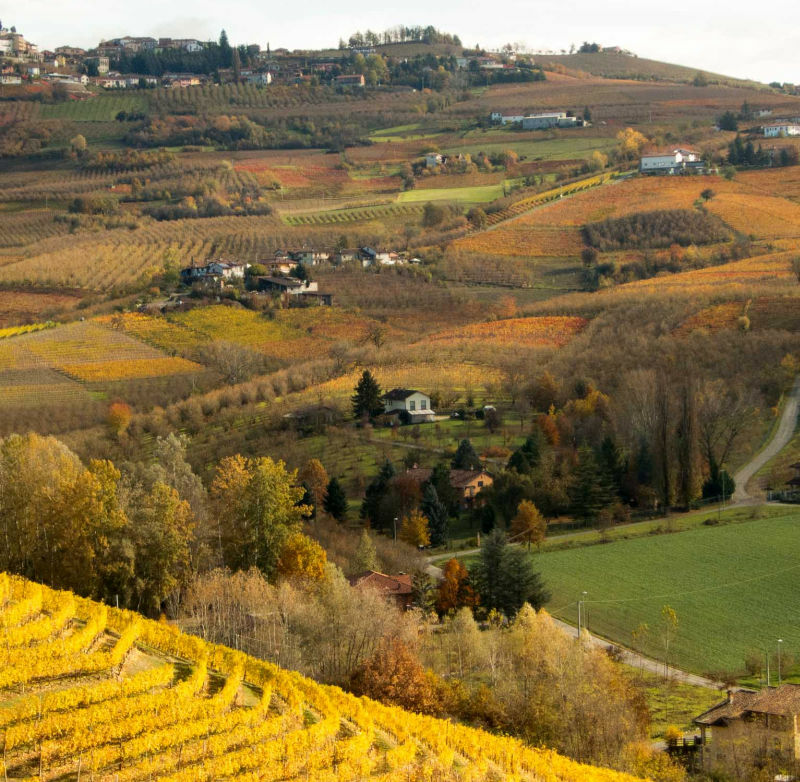 Fall is the top time to visit the Langhe for the truffles and beautiful fall colors. Expect morning fog most of the year. See Alba Weather and Climate for more about when to go. Fall colors in the vineyards are beautiful and a good way to see them is by walking on the Path of Barolo, a 14 kilometer trail through vineyards that starts in the town of La Morra. The spectacular scenery of the Langhe, Roero, and Monferrato (north of Alba, where the sparkling Asti is produced) and preservation of historical wine-making methods have given this part of Piemonte UNESCO World Heritage status. Explore the Langhe, Roero, and Monferrato wine regions with this Piemonte wine regions itinerary. Bra, home of the Slow Food movement, and Cherasco, known for its great chocolate and snails (lumache), are 2 additional towns to visit. In Cherasco stop in at the Barbero di Cherasco chocolate shop. Great cheeses are also found in the region. 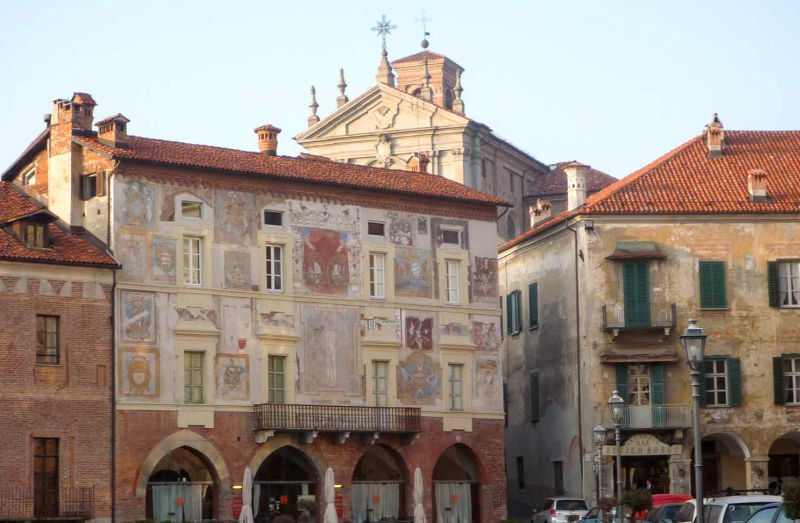 Discover more places to go in Piemonte with our Piemonte Map and Guide.